One of Greenwood’s best kept secrets: a rare community that brings together sought after location, modern oversized floor plans, and unrivaled amenities. Copper Chase at Stone’s Crossing is located in the award winning Center Grove School District just south of Main Street in Greenwood, Indiana. We welcome you to our Greenwood apartments! At our Indianapolis Apartments we know coming home will be the best part of your day. Our Apartments in Indianapolis are specially designed to offer sanctuary, comfort and a sense of well-being. Our prime location 4 miles from downtown Indianapolis and just minutes from Broad Ripple, will provide you with convenient access to dining, shopping, and much more. At The Enclave at Meridian Apartments, professional and friendly service is our standard, and our experienced staff is eager to assist you. We are committed to providing the highest quality service and would be honored for you to call us home. Brookhaven at County Line Senior Apartments is an age 55 and better community. Our convenient location is less than 1 mile from Community South Hospital and Greenwood Park Mall with over 50 retail stores, dining accommodations, entertainment options and banking facilities to satisfy nearly every need. We are located less than 4 miles to I-465 and I-65 and a straight shot to downtown Indianapolis. The YMCA is located down the street from our community. Now there is a better way to live, work, and play in the heart of New Richmond. Our New Richmond Apartments are distinctively styled with the features and amenities we know you will love. 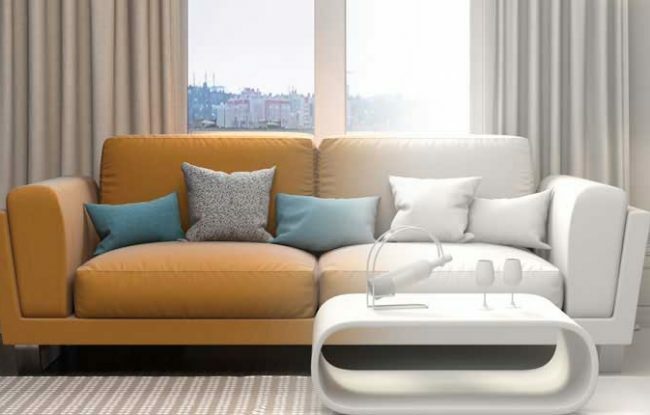 Strategically designed, these generous spaces feature large closets, individual climate control and tasteful design features tailored to comfort living. Best of all, our generous management team is committed to making your experience enjoyable. Finally, an apartment home that provides space to feel inspired. Welcome home to your Apartments in New Richmond WI. At Falcon Creek Place Apartments, you’ll experience a unique community in an exceptional location on the west side of Indianapolis. We feature oversized floor plans with washer/dryer connections and lots of storage space. You’ll also find that living at our Apartments in Indianapolis means living in a community that is cared for by a friendly and professional management team. Our experienced staff is eager to help you make your home with us! Located in the Lawrence Township area of Indianapolis, IN, Canterbury House Apartments keeps you close to shopping, restaurants, schools and I-465. Less than 15 miles from downtown, you’re never far from everything Indianapolis has to offer! 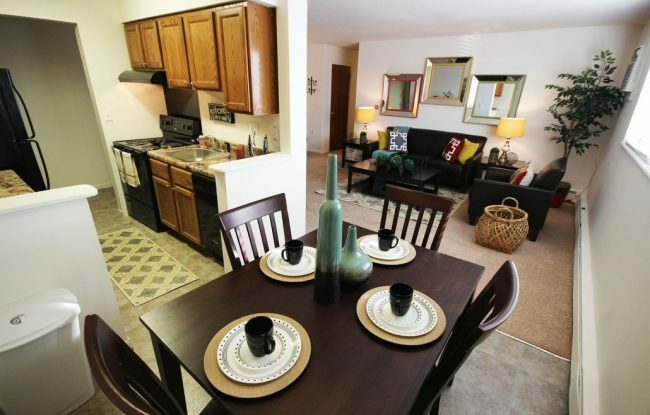 Our Apartments in Indianapolis offer spacious one, two, three and four bedroom floor plans. Each apartment also has a private entrance, patio or balcony and washer/dryer hook-ups in your home. At our Indianapolis Apartments you’ll find a community with great amenities designed to make your life easier and a friendly staff who makes customer service their Number One priority! Located in Richmond, IN, Nine North Apartments keeps you close to shopping, restaurants, schools and Resevior Park. Once you get to our Richmond Apartments you’ll find a pleasant retreat from the stresses of everyday life. Our quiet community offers spacious one, two, and three bedroom floor plans. Each apartment also has a private entrance, and washer/dryer hook-ups in your home. At our Apartments in Richmond our friendly staff makes customer service their first priority! Located in quaint and quiet Starke, FL, Whispering Oaks Apartments is the perfect home for you! Enjoy serene living all while being a short drive to Gainesville, Jacksonville and St. Augustine! Also conveniently located near Florida’s National Guard base, Camp Blanding. No matter the space you need, our Apartments in Starke FL have it all! Have a wonderful selection of 2, 3 and 4 bedroom homes all with 2 baths! All apartments feature central air conditioning, spacious walk in closets, breakfast bars, large pantries, in-unit washer and dryer connections and much more!